Leading vintners from across the globe will be at the Hong Kong Convention and Exhibition Centre May 23-25, promoting their wines at Vinexpo, the world’s largest and most significant wine show. Held bi-annually in Bordeaux since 1981, it now offers overseas exhibition s in the Asia-Pacific region in alternate years. Hong Kong staged the first in 1998 with Tokyo wrestling it away in 2000 and 2002, but exhibitors resoundingly requested a return to the fragrant harbour for this year’s event. Sadly for general wine buffs, Vinexpo is strictly a trade show, attended by wine and hospitality professionals. But it’s their attendance that will ultimately influence what you can select next time you ask for a wine list at a Hon g Kong restaurant. With that in mind, I spoke with the directors of three top Hong Kong restaurant groups: David Yeo from Aqua Group, Paul Hsu from Elite Concepts and Martin Allies from Cafe Deco Group. 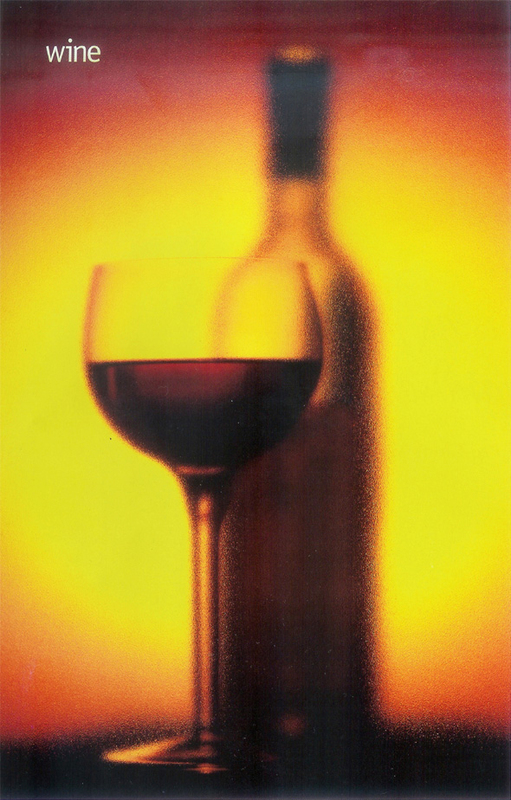 On the subject of wine list design, Yeo, Hsu and Allies all point to the suitability of wines for particular cuisines as the main criterion in the selection process; overall, it is about providing good value to all types of customers, but avoiding heavily discounted or commercial wines. Allies, a Vinexpo veteran, affirms that the exhibition is an opportunity to hunt down value fix money wines. not necessarily cheap, but mid-ground, which he feels is lacking in Hong Kong. “The dining experience in Hong Kong is changing along with the economic growth, prosperity and more awareness,” he believes. Still. Bordeaux is expected to be the biggest drawing card, reflecting the meteoric rise in claret sales to the region. All levels of Cru CIasse will be out in force, from Baron Philippe de Rothschild to the highly sought after garagiste (tiny production) right-bank merlot-dominant blends of Saint-Emilion. Overall, an impressive international line-up includes France, Italy and Spain, along with producers from Germany, Romania, Argentina, Chile, China, California, South Africa, Australia and New Zealand. Martin Allies has just returned from a trip to Austria, with the spicy juicy flavour of the local white grape, gruner veltliner fresh in his mind. A stopover in London to take in some of the new dining hot spots left him very enthusiastic about the affordable Spanish and Portuguese wines he tried. 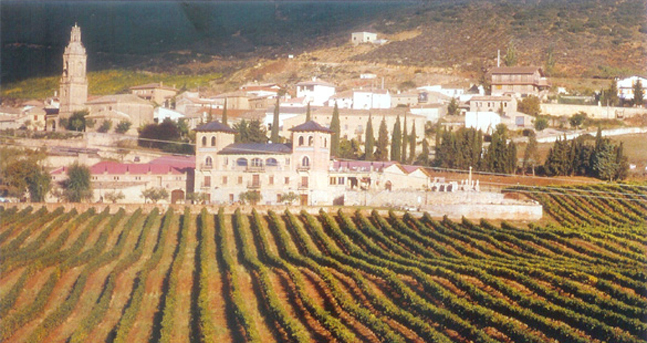 Spain is the world’s single largest producer of wine and currently sweeping the international wine stage. With decades of Franco’s dictatorship behind it, Spanish wine has undergone a complete metamorphosis with a proliferation of independent wine producers making affordable, modern-style reds from a seemingly inexhaustible treasure-chest of indigenous old vines. The subject of Chinese wine being introduced to the three dining groups’ wine lists is met with a lukewarm response. Notwithstanding, the fast emerging Mainland China vineyards are strongly represented at Vinexpo 2006. Although only recently recognised as an important producer and consumer of Western style wine, it is actually the seventh largest wine producer in the world and will inevitably become a force in the low-to-medium price bracket. Yeo, Hsu and Allies were upbeat about Vinexpos knock-on effects on tourism and the three are quick to mention Vinexpos additional value as a training ground for staff. Conferences, seminars and keynote tastings are provided in addition to the exhibitions. Is the return of Vinexpo a signal that Hong Kong is destined to be the regional hub for wine? Logic – and local pundits – would say yes, given Hong Kong’s strategic position for shipping, logistics and embedded trading credentials. It is, after all, Asia’s metropolis and gateway to Mainland China. The sticking point for years has been the prohibitive 80 percent wine importation tax, which remained unchanged in the recent budget. Not only does this go against Hong Kong’s trading ethics, the tax is disproportionately higher than Mainland China, Macau and more importantly, Singapore, which is positioning itself as Asia’s fine-wine trading hub. This tax is extremely detrimental to the future o f the wine, restaurant and tourism industries and jeopardises employment and trading opportunities. With Hong Kong still an emerging wine market, relative to the savvy London wine trade, all three career foodics acknowledge that there are many similarities between the two cities and it is only a matter of time before Hong Kong becomes a strategic and mature market. Japan is still Asia’s biggest market by value, however China is now the largest by volume and tipped to expand rapidly, with the Chinese traditions of cognac or rice-based wine being superseded by a greater appreciation for the virtues of red. This article was publish in Asia Tatler, Hong Kong. All Rights Reserved.